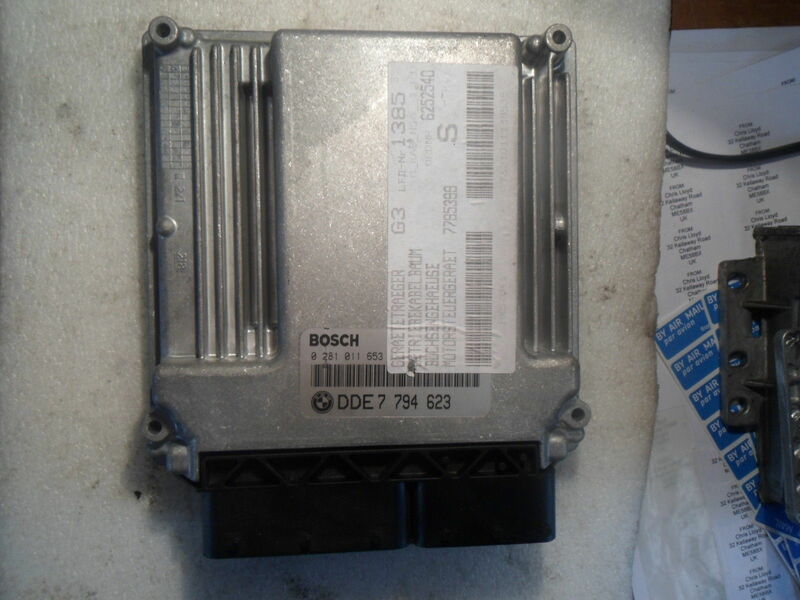 We sell used ECUs for vehicles: engine controllers, ECMs, PCMs, fuel and ignition modules. 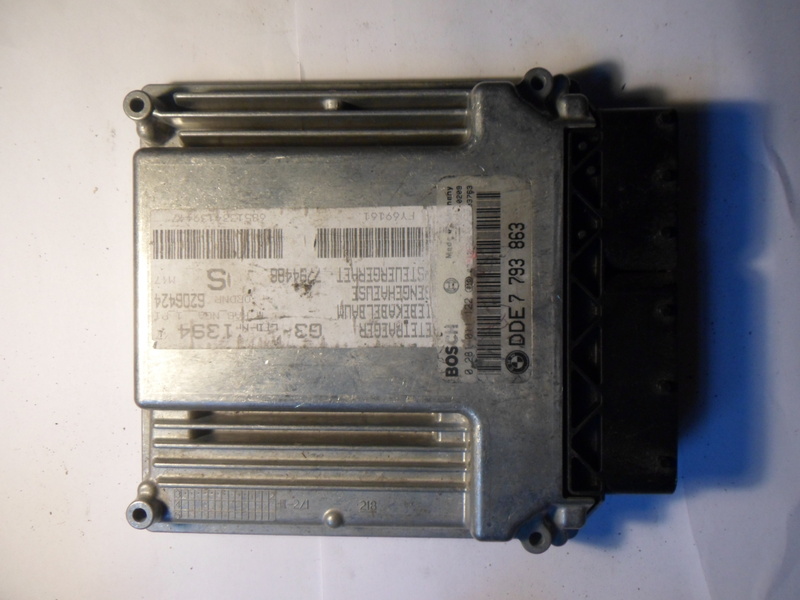 We have a large range of ECUs, mainly for passenger cars and light commercials. 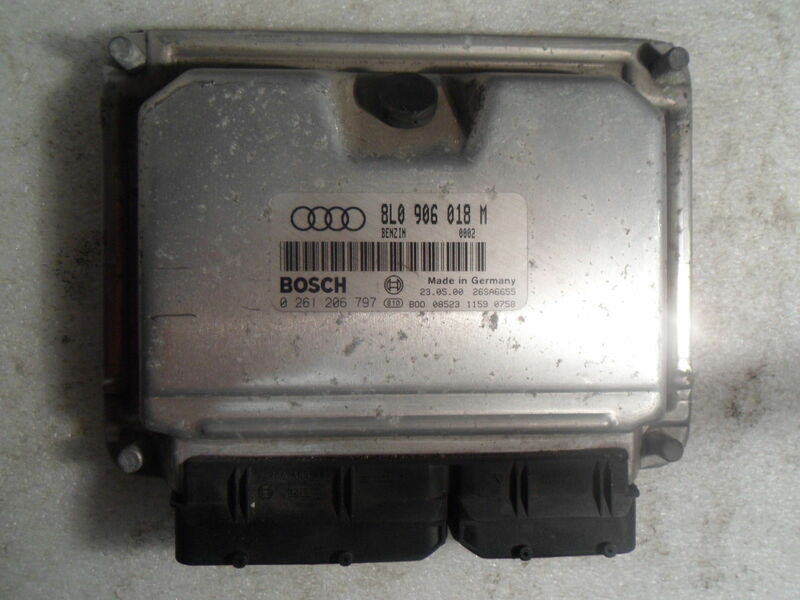 We also have a small range of engine, suspension and ABS ECUs for heavy commercial vehicle as well as source parts not stocked. 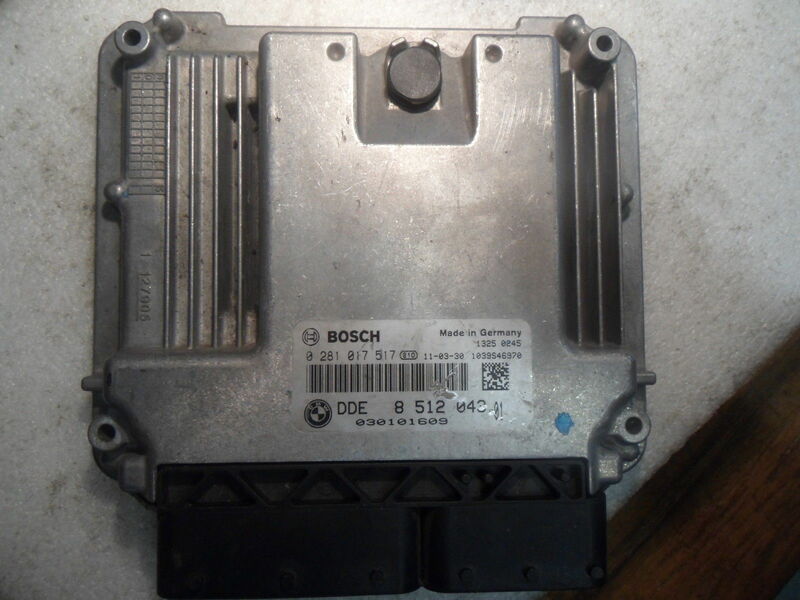 We have a worldwide customer base and send parts to customers by mail, air mail and courier. You can also call to collect from Chatham, ME5 in Kent – just off J3, M2.